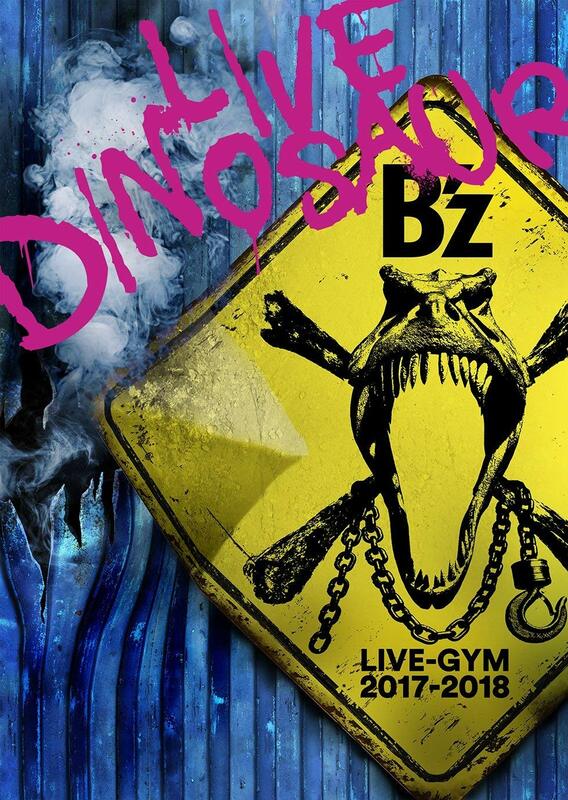 B’z LIVE-GYM Pleasure 2018 -HINOTORI- on Home Video March 13!! 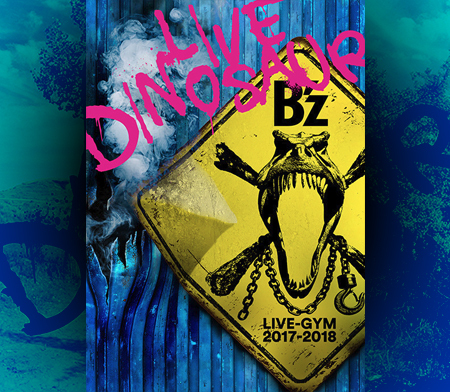 The long-awaited release of B’z LIVE-GYM Pleasure 2018 -HINOTORI- on home video has just been announced. The full finale concert will arrive on Blu-ray and DVD on March 13, 2019 for 8,800 yen. Pre-orders are now open from CDJapan or Amazon.co.jp on Blu-ray, or here and here on DVD. In addition to the main concert, a feature-length documentary titled “Road to 20180921” is also being included. Backstage footage will be interspersed between six bonus, full performances of songs performed earlier in the tour but not on the final night. 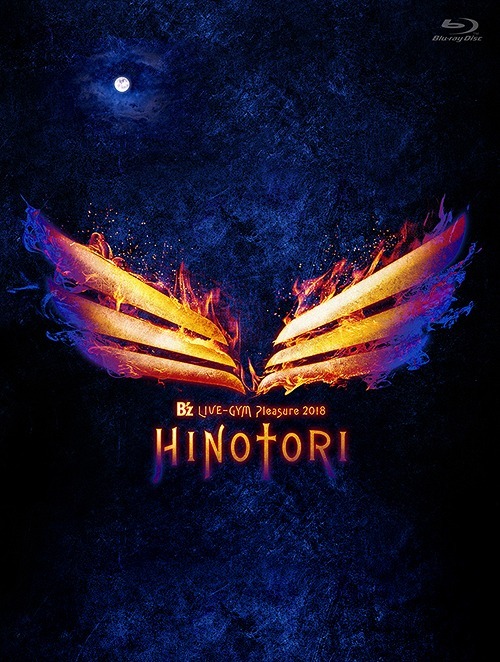 A bonus CD rounds out the release featuring the studio debut of title song “HINOTORI” as its only track.